Only 6.2% of job vacancies in the UK mention flexible working options, according to research by flexible recruitment expert Timewise. It said 14.1 million Britons want to work flexibly but are competing over a ‘handful’ of jobs that offer decent salaries and the option to work flexibly. Funded by the Joseph Rowntree Foundation, the Timewise Flexible Jobs Index analysed 3.5 million UK-based job vacancies on 122 job boards from July-December 2014 and ranked different areas of the UK for flexible opportunities. 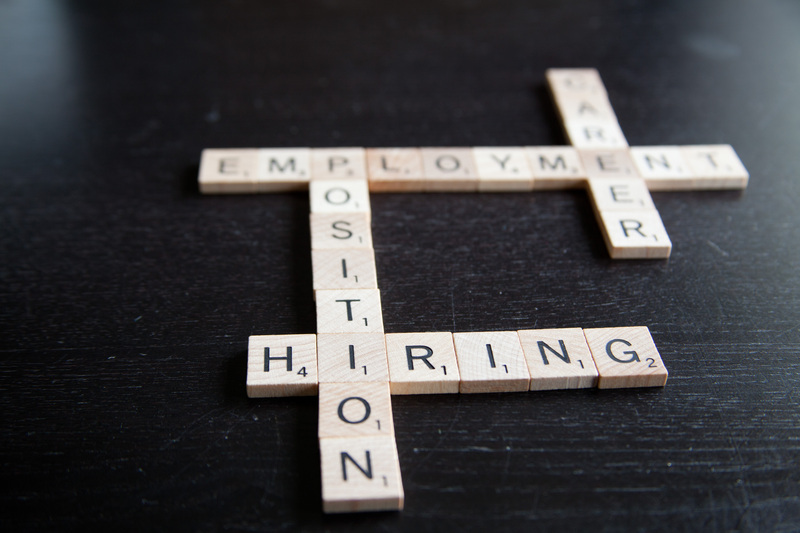 By not offering flexibility in recruitment advertising, employers are cutting themselves off from a growing proportion of the candidate market, which includes some of the very best available talent, the report said. It found that flexible opportunities are better outside of London. 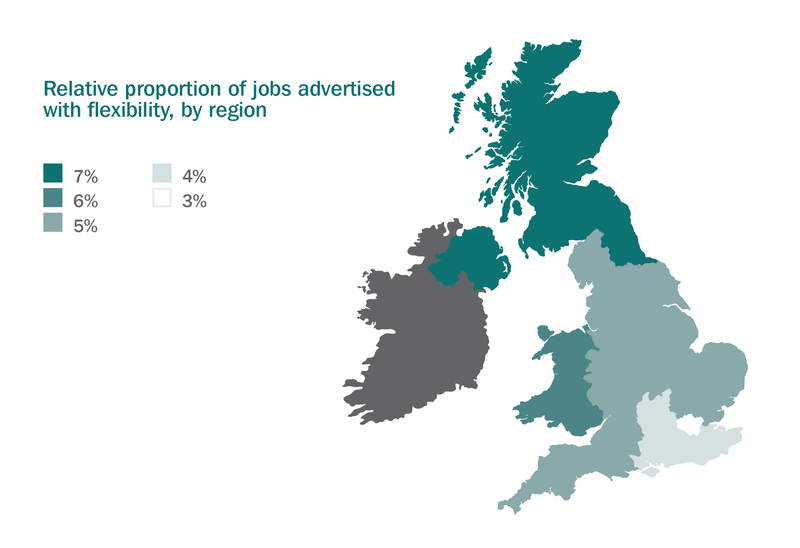 Candidates looking for flexible jobs have comparatively greater opportunities in Scotland, Northern Ireland and in the north of England. Timewise speculated that employers have not felt the need to adapt to demand for flexible jobs in the capital, due to the plentiful supply of candidates. Meanwhile, health and education jobs are leading the way in flexible working. Roles within the engineering, manufacturing and creative (PR, advertising and marketing) industries, which are hit by a skills shortage, rank the lowest when it comes to advertising jobs with flexible working options. Flexibility also declines at higher salary levels. 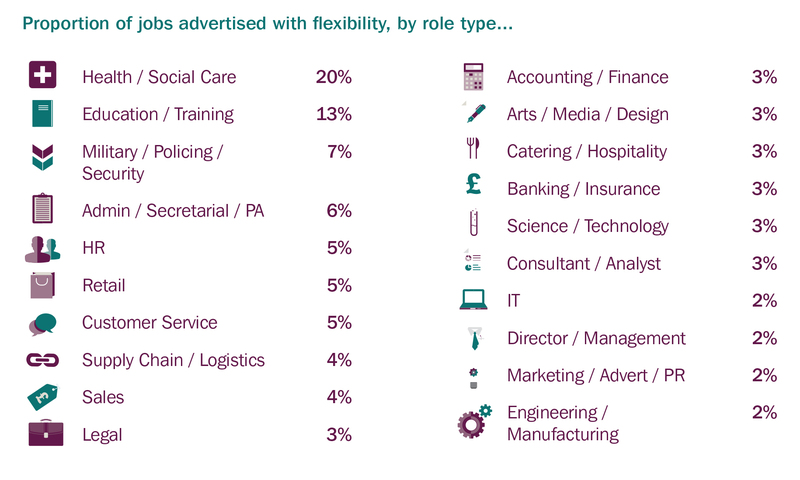 There is a significant proportion of flexible roles advertised below £20,000 FTE, and a candidate looking for flexible work below £30,000 FTE will find around twice the job opportunities (as a proportion of all jobs at that level), than a candidate looking for work at over £40,000 FTE.